It might started its invasion from here. Then it raid into here. Just recently, its existence is confirmed!!. The creature is nearing our place! !, Sources said that it might reach us sooner than we can imagine and will cause a great Lycanthropy infestation under the moon. Transforming humans and gibbons into the Fearsome Beast of Moonshine. The Werewolf. At last, a SIG that will be working on supporting Live upgrades on Fedora. 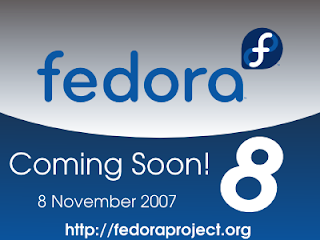 Both Fedora 8 and Ubuntu 7.10 uses GNOME 2.20.